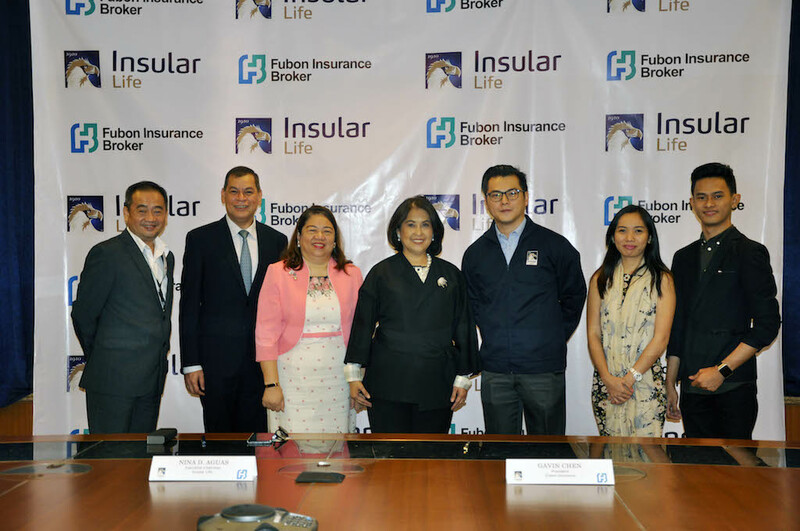 Largest Filipino life insurer, Insular Life, and Fubon Insurance Broker (Philippines) Corporation recently signed a Memorandum of Agreement in the form of a Broker’s Agreement to seal a business partnership that will promote financial literacy and security to more Filipino families. Fubon Insurance Broker is a subsidiary of Fubon Financial Holdings, the second largest financial group in Taiwan. Through this partnership, Fubon opens its current client base of more than 400 companies to Insular Life’s roster of products.